A watercolor paint cake is embedded inside the sponge to make these the most convenient and least messy watercolors to use. Simply dip the brush in water for a few seconds, blot and it's ready to use! 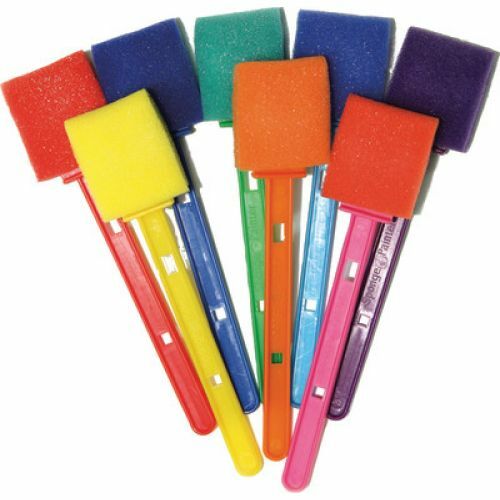 8 brushes per package. Reusable and washable.